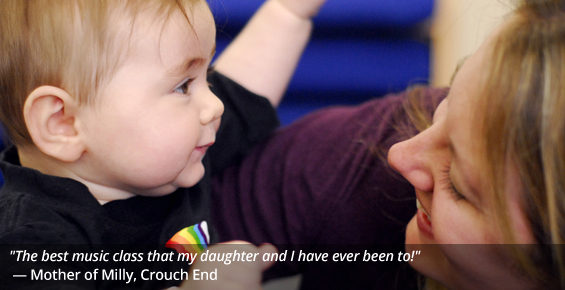 The Early Years Foundation Stage (EYFS) is the term education professionals use to describe the time in a child’s life from birth up to the age of five. The Department for Education has issued the EYFS Framework, which sets the national standards Early Years providers must meet to ensure that children learn and develop well and are kept healthy and safe during the first stage of life. We have designed our Movers and Shakers sessions with the EYFS Framework in mind. 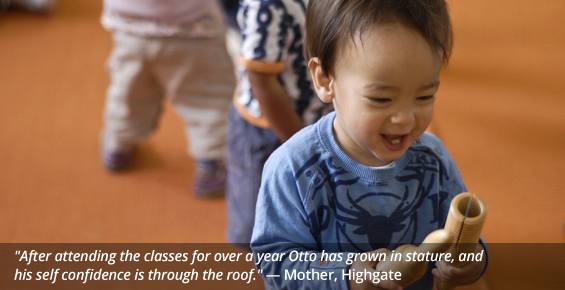 Our classes promote development and learning in all areas defined by the framework. 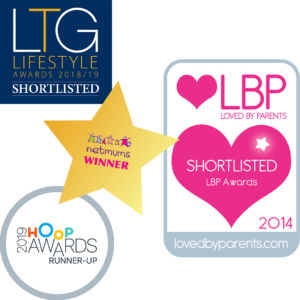 Whether your child comes to the occasional class or attends regularly throughout their first years of life, you can be sure that amidst the songs, games and bubbles, we are promoting his or her development along the lines laid down by the Department for Education and their expert advisers. How is the EYFS Framework Organised? The Framework recognises that the very young learn through play and that a child’s early years experience should be happy, active, exciting, fun and secure; and should support their development, care and learning needs. The EYFS Framework takes children up to the year in which they turn five (usually the Reception year at school). It gives children the broad range of knowledge and skills that provide the right foundation as children begin their journey through school and life. These prime areas are those most essential for a child’s healthy development and future learning. 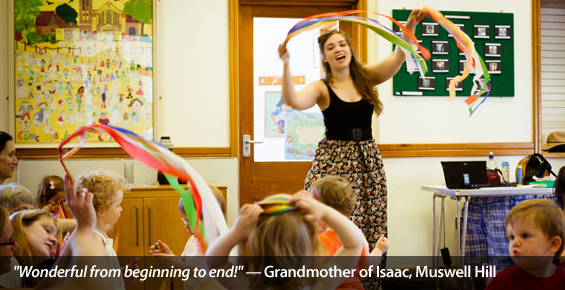 How does Movers and Shakers meet the requirements of the EYFS Framework? 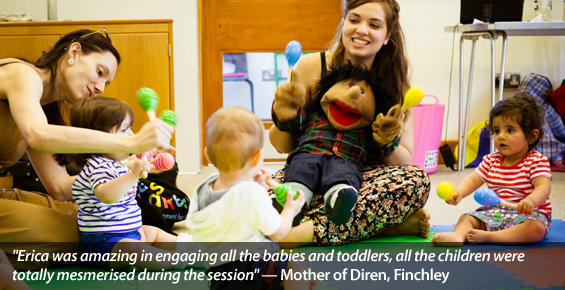 Movers and Shakers sessions provide many opportunities for babies and toddlers to listen, to sign and to speak. We do an animal noise warm-up in every class, accompanied by signing so that even our younger members start to join in before long. There are opportunities throughout our sessions for children to call out answers to questions, follow simple instructions and join in as a group. Parents are also encouraged to participate and act as role models for their children, especially in classes where children are too young to speak. 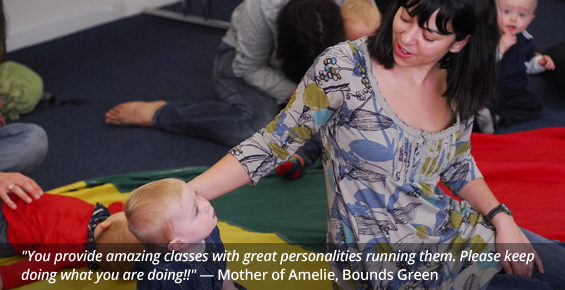 During Movers and Shakers sessions, children have the opportunity to develop a whole range of physical skills. 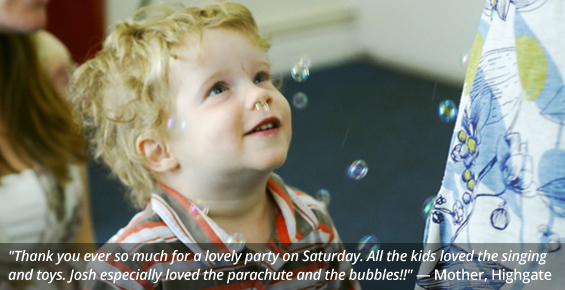 Parachute games, bubble-popping and a physical warm up develop co-ordination and physical self-awareness. 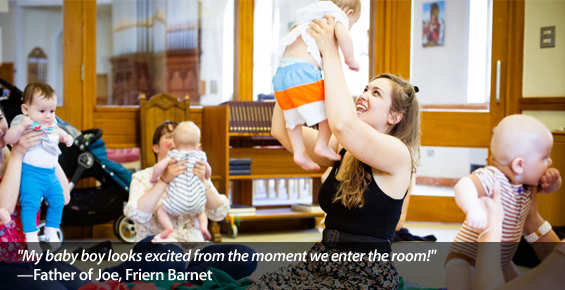 Our songs are accompanied by signs and actions, which help babies and toddlers connect physical movements with meaning. 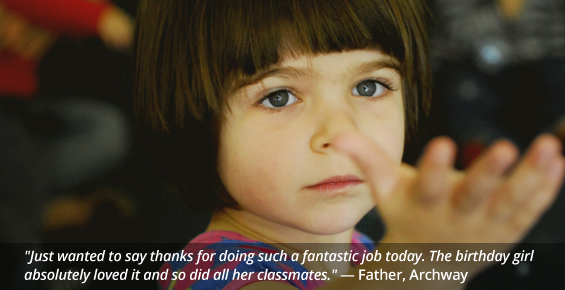 Our classes show children how to build relationships with the group leader and other children and adults. They develop confidence in a social situation and an unfamiliar setting; they respond to instructions; they learn to sustain their concentration for a full half-hour; and they discover and explore their own emotional responses in a safe and secure environment. We sing many popular and traditional songs and rhymes that will also be found in children’s books. By learning these songs and rhymes during our classes, children can connect immediately to the pictures that they discover in those books at home or at the library. Many parents have found that this early introduction fosters a love of books from a very young age. Many Movers and Shakers songs involve counting, following steady rhythms and words relating to shape, size and position. Every Movers and Shakers session follows the same pattern and routine. Being able to predict what is going to happen next helps the very young to learn about the sequence of time. Our termly themes also helps them build vocabulary and understanding relating to a particular area – themes include Under the Sea, The Jungle, The Garden, Weather, The Farm, Toys and Transport. 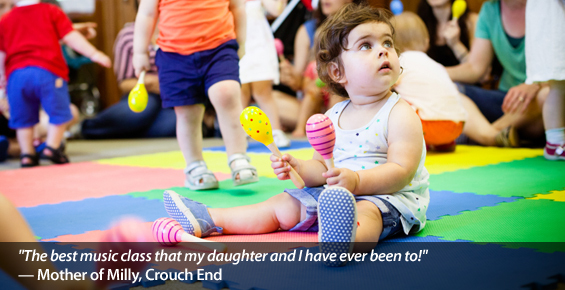 During a Movers and Shakers session, children listen and respond to music and use musical instruments. 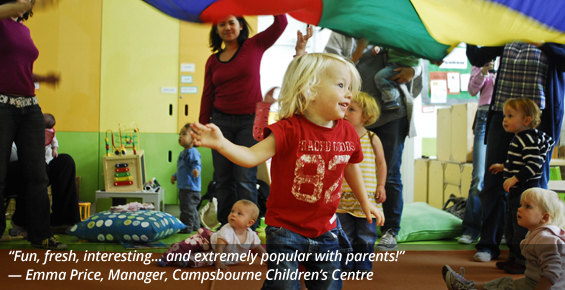 They are encouraged to dance and to engage in imaginative play.